Like it’s first location on MarMikhael, Bar Tartine serves a range of the most delicious dishes such as steaks, pizzas, salads, and sandwiches made with different types of bread that come fresh out of the bakery. Bar Tartine’s quality, taste and freshness is felt is all its menu items. Their absolute must-try is their mouth-watering Camembert burger and the mellow chocolate cake. 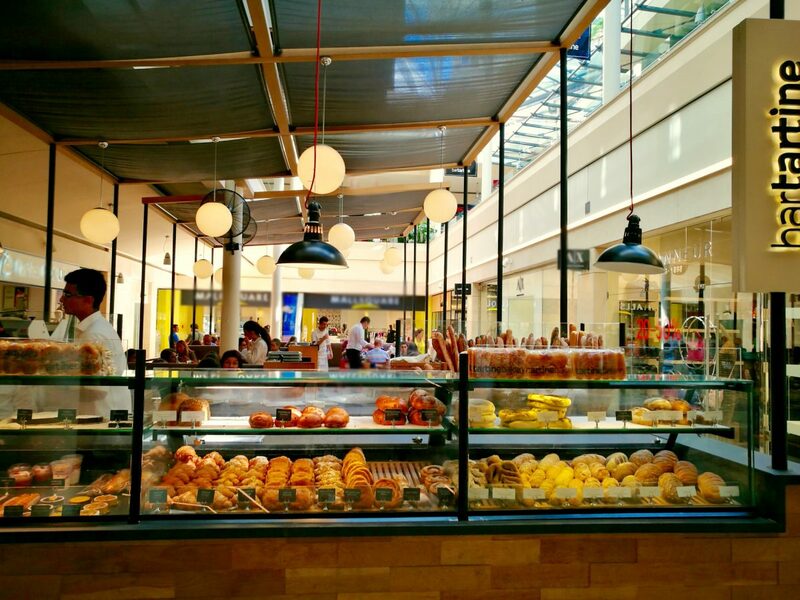 Guests can also enjoy a walk-in experience to purchase fresh bread, pastries and desserts from Bar Tartine annexed bakery.